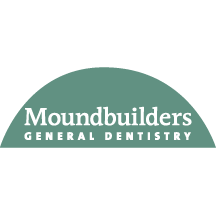 At Moundbuilders General Dentistry we surround you with highly motivated, compassionate, and spirited dental professionals. Our patients are our top priority, and we pride ourselves with a focus on teamwork in a family friendly environment. We enjoy our patients very much, and are thankful for all our relationships we continue to build.